My advice to you? Get down to that cinema, stat! I totally agree, I was crying at the trailer too. I cried throughout the film and was left a blubbering mess at the end of it. Redmayne is just absolutely brilliant. It gives me goosebumps even thinking about him. I want to watch it again!! The trailer for this film was amazing, I am going to see it tomorrow. Your post has made me very excited about it now, I can't wait !! I haven't visited the cinema for several months but I'm really keen to see this. I'm so excited, cant wait to see this!! Off to see this on Friday, I cannot wait! 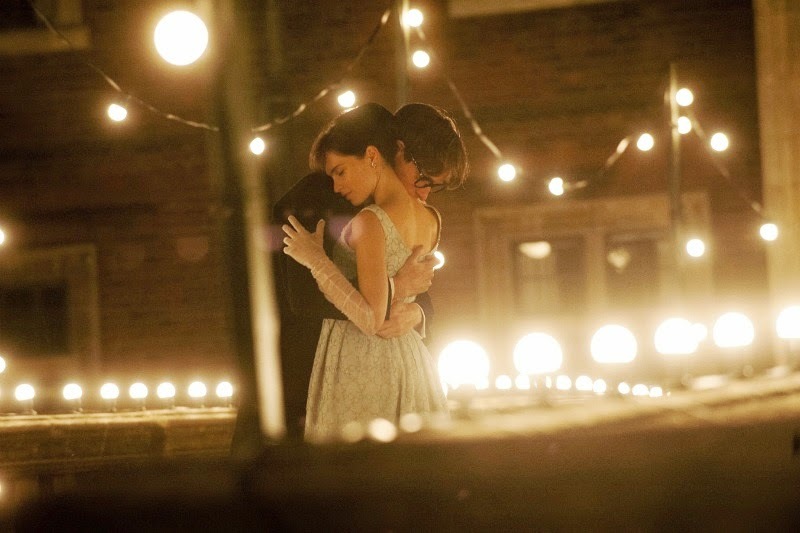 I really want to see this, Eddie Redmayne and Felicity Jones are my faves!